DO YOU NEED HELP WITH WordPress? HubsPot? REVAMP MY WEBSITE START A FREESH SITE! Installing a WordPress on your desktop and computer is quite tricky than using One-click installation feature offered by most of the hosting company. However, if you want to master WordPress, you might need to consider familiarizing the offline setup. Install a xampp on your desktop or laptop. After installation, you will see a console that’s composed of 5 modules. Run the Apache and MySQL module by clicking the start button. 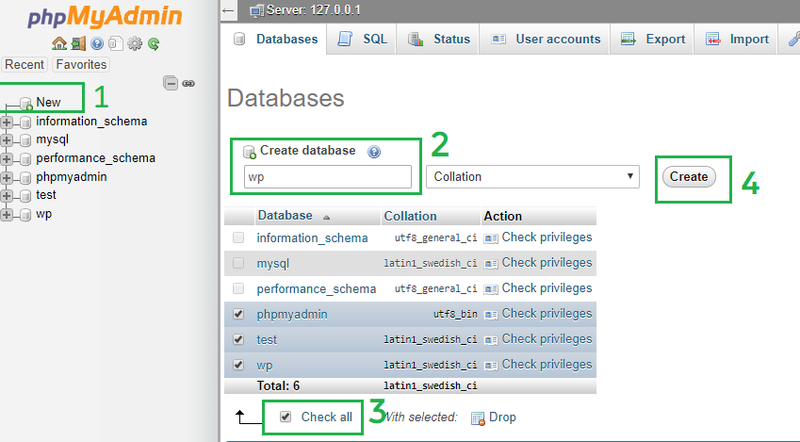 Beside Mysql row, click the admin button to create a database or you can simply go to localhost/phpmyadmin/ to access the phpmyadmin console. Name your database (right now I used wp, you can rename it whatever you want). Download the WordPress file and unzip it into the htdocs folder. Usually, it is located at C:/Program Files/XAMPP/htdocs. 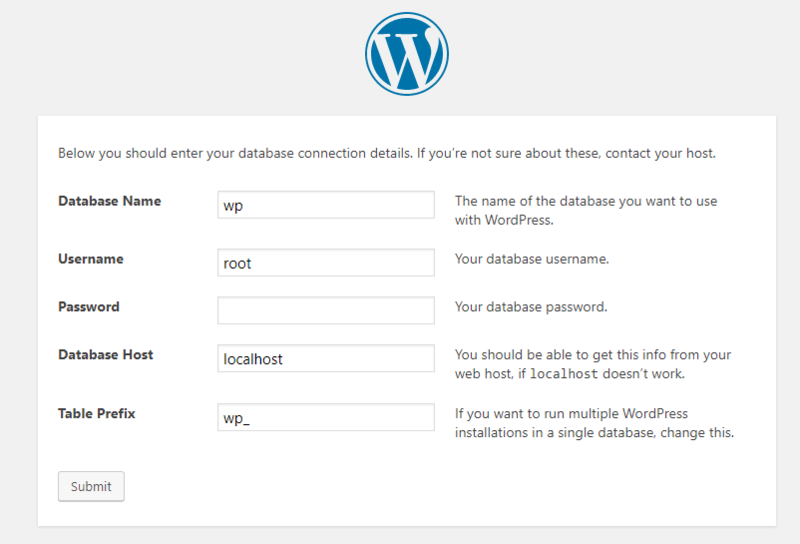 You can see the WordPress is already live but in order to make it work, you need to connect the database that we have created in step 1. Lastly, name the general settings. And now, you have a demo site.